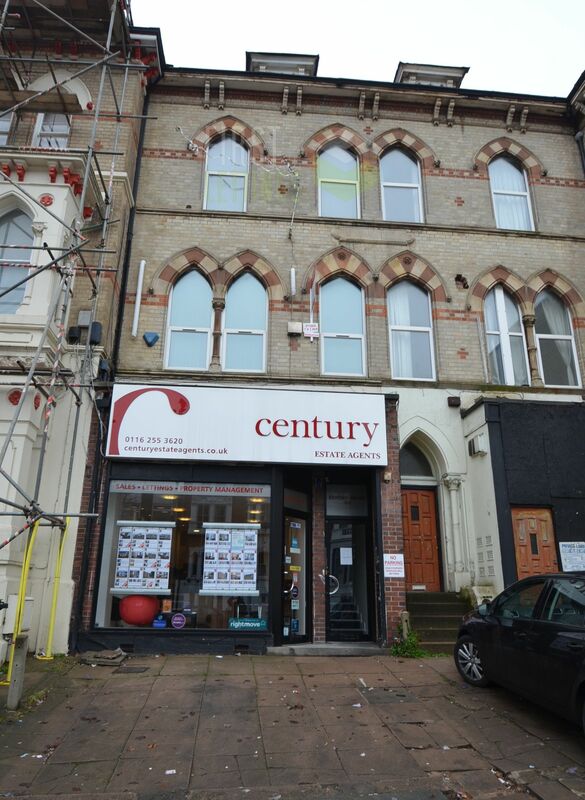 Retail A1 office on the sought after London Road. The retail unit has recently been refurbished and is now an open plan office with modern kitchen & W.C to rear. Ideally having parking for two cars to the front of the building. Located on the busy side of London Road, opposite University Road. Neighbouring large restaurants, pubs and names such as Sainsbury's, Costa & Tesco. The property has A1/A2 planning consent. £18,000 per annum exclusive, payable quarterly in advance. Equivalent to two months rental. Tenant to pay landlords legal fees.